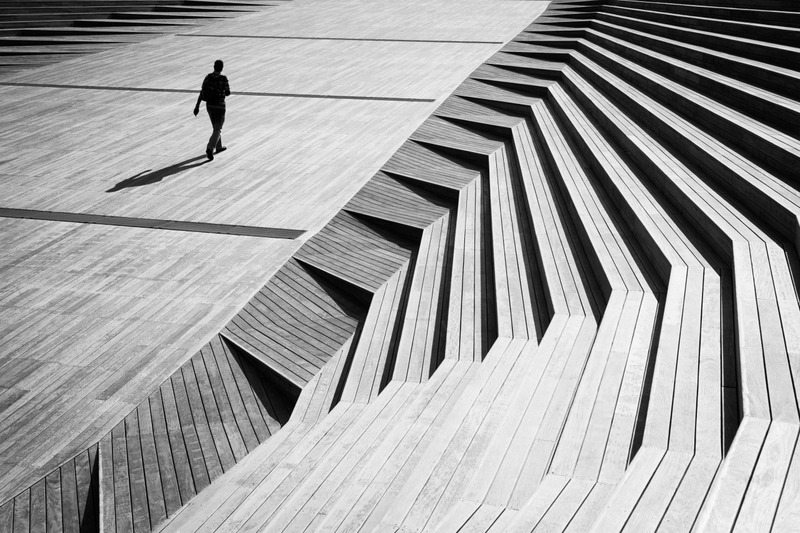 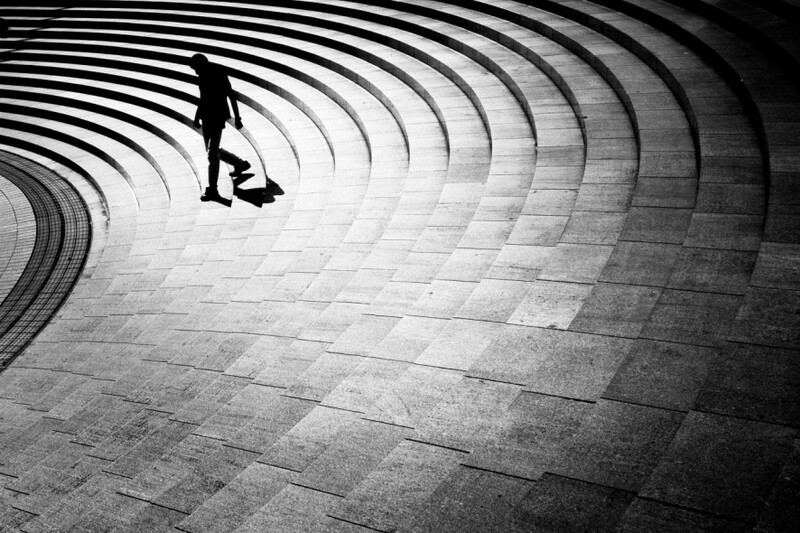 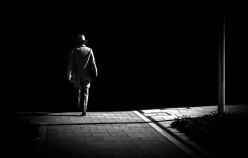 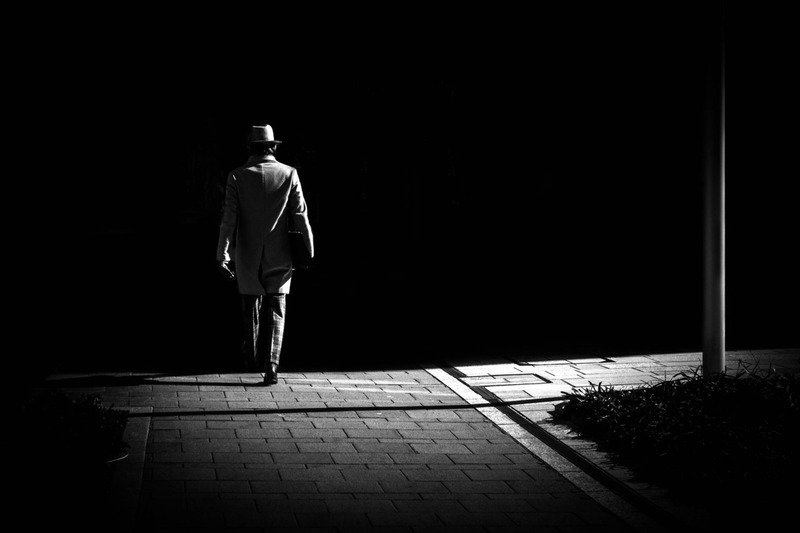 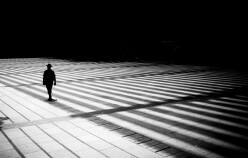 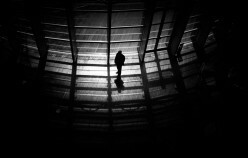 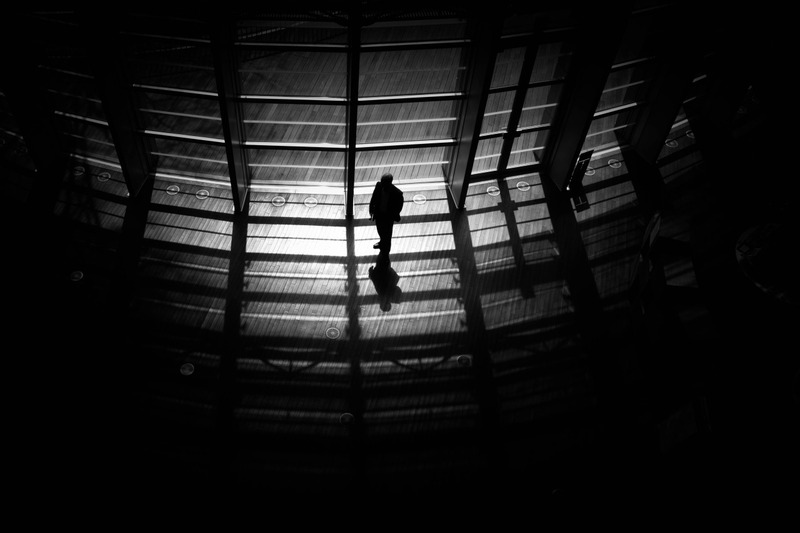 Junichi Hakoyama loves the light but, above all, the shadow. 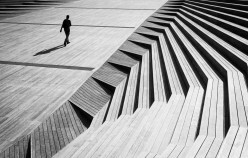 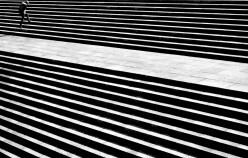 Junichi Hakoyama is a young Japanese photographer who reads the reality and returns it into vivid images, full of light and shade, with a high contrast of volumes and surfaces and, at the same time, rich in a unique sensitivity. 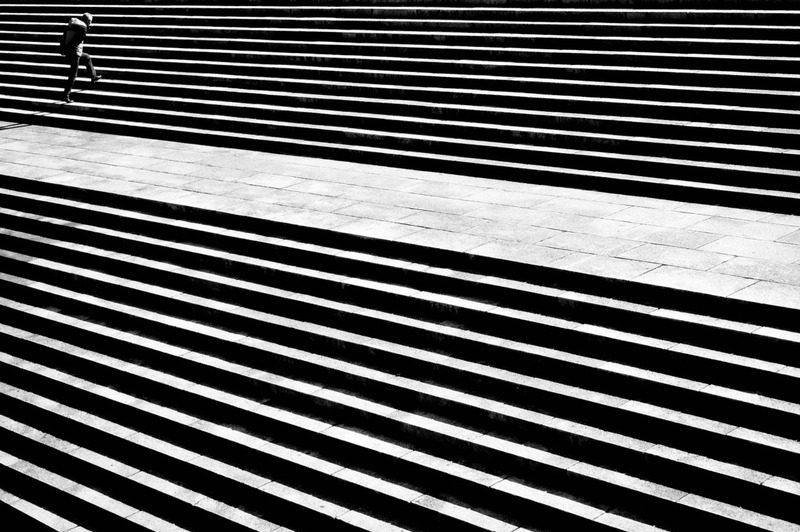 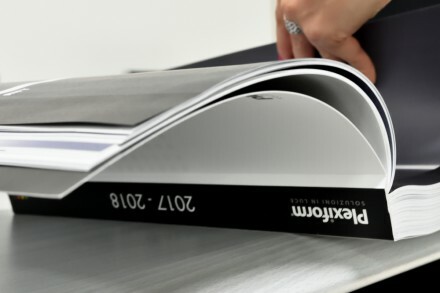 And you do not perceive the lack of colour. 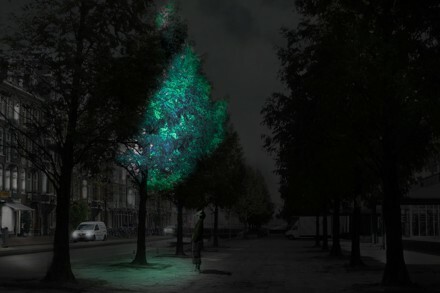 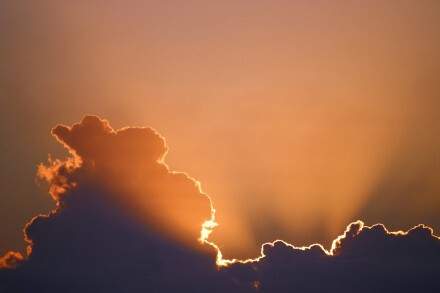 Next storyRegine Schumann and the works of light.